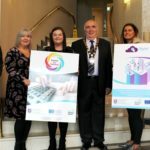 Fermanagh and Omagh District Council has launched three new programmes which will offer free business support to businesses throughout the District Council area. 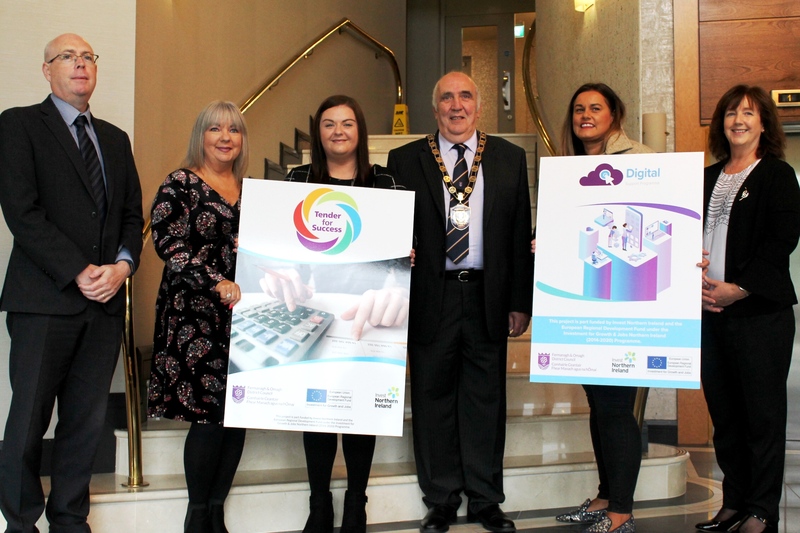 The programmes- Tender for Success, Digital Support Programme and the Website and Development E-commerce programme- were officially launched by the Chairman of the Council, Councillor Howard Thornton at a recent Sales Academy Conference hosted by the Council. 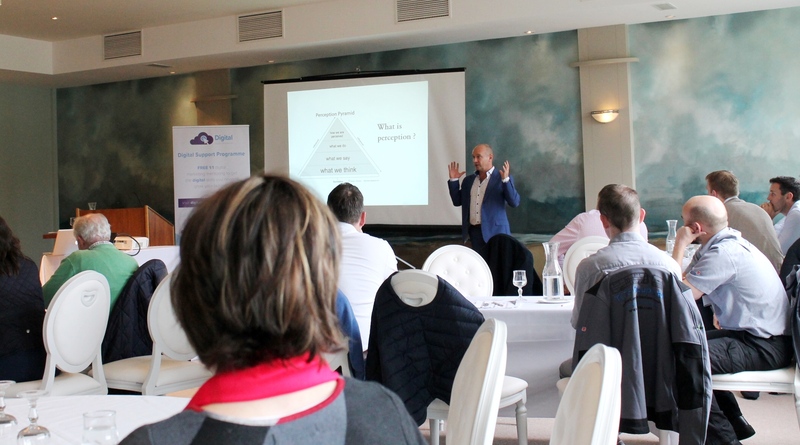 “Tender for Success” is aimed at businesses that have been operating for a minimum of 12 months and have the potential to grow and create further employment. 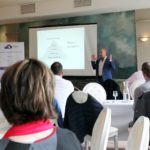 This programme will work with small business who have been previously unsuccessful or who have limited experience in tender for public sector contracts or large scale private sector contracts. 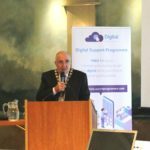 The “Digital Support Programme” will target both traditional businesses and businesses within the digital sector and will support them to develop and enhance their digital skills in areas such as social media, email marketing and e-commerce to improve performance. The “Website Development & E-commerce” programme will support 25 businesses to overcome geographical locations, gain new customers, lower costs, eliminate travel time and cost and create new markets by developing their on-line business. These three new programmes have been added to the Council’s range of business support programmes. 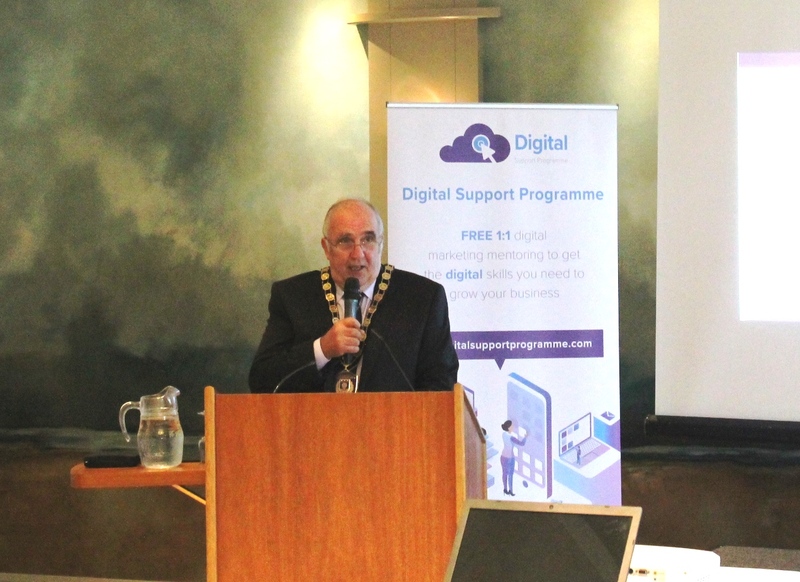 To find out more about these programmes or any of the other business support programmes, please visit the Council website, textphone on 028 8225 6216 or telephone Fermanagh and Omagh District Council on 0300 303 1777 and ask for Economic Development.